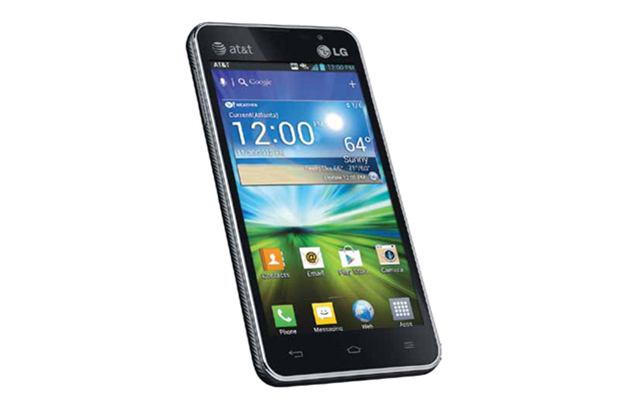 A piece of good news to those holding on to the AT&T’s LG Escape! Apparently, AT&T has announced that they’ve begun rolling out the Android 4.1.2 Jelly Bean update for the LG Escape earlier today. This update will bring a number of new features to the device including Google Now, Project Butter, new notification panel and many more. Most importantly, this update will come with the new AT&T app known as DriveMode , which is able to automatically reply to your text messages, emails, and even phone calls – once your vehicle hit a speed of 25MPH or more. However if you’ve not receive the Jelly Bean update notification from AT&T, don’t fret, you’ll definitely receive it in the next few days as the update is generally rolled out in several batches. Nevertheless, you can also manually check for the update by going to Menu> Settings> General> About Phone> Software Update> Update Now. So have you updated your LG Escape to Jelly Bean?